was of a heedless nature that made it actually and imminently dangerous to others. His conduct was both wanton and reckless. So, let’s get a few facts inserted in the Chelsea Manning debate about whether or not to allow her a visa to enter Australia. 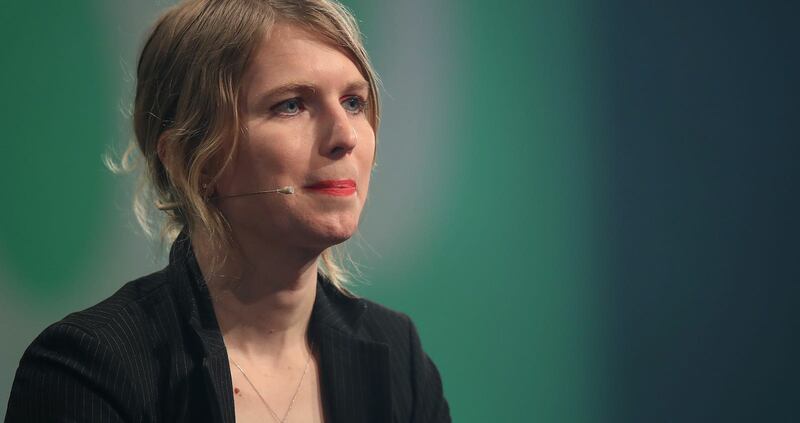 Despite the media breathlessly describing Manning as a whistleblower, she is far from that. In fact, if she thought she was a whistleblower she could have availed herself of the 1988 Military Whistleblowers Protection Act. Under Section 501 of Australia’s Migration Act, the Minister can refuse a person a visa on character grounds if they have been sentenced to prison for one year or longer; in Manning’s case it was 35 years. And remember that as president, Barack Obama simply commuted Manning’s sentence; the punishment remains on her record. Manning was not some battle-scarred veteran sickened by the violence they had seen through too many operational tours. She was a volunteer who joined the army, was assigned to be an intelligence analyst and, as the prosecution established, underwent all the appropriate training regarding information security for classified material. In fact it was a base skill for her employment. Manning is not, and never has been, a whistleblower. The prosecution argued that within two weeks of her first deployment, Manning was downloading material from the classified system for onforwarding to Wikileaks. Not only that, but evidence was also presented that Manning actively sought out the type of classified information that Wikileaks requested as part of its “Most Wanted List”. Little wonder she was convicted of six breaches of the Espionage Act. The Australian Government is well within its rights to question whether someone convicted of espionage, dishonourably discharged from the US military and whose reckless actions while deployed on operations were described by a judge as dangerous to others should enter the country, let alone be paid for her appearance. Manning is not, and never has been, a whistleblower. She is someone convicted of espionage who was given a long prison sentence.